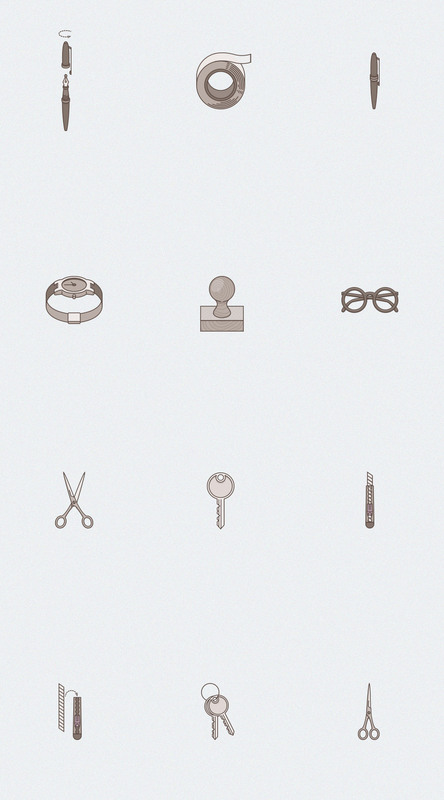 Brand new Free set of 12 Stationary Tone icons. Amazing details and vintage look perfect for any web or print project. In the zip file you will find psd, ai and png files. Easy to customise and as always free to use.